their proficiency and knowledge. Students work with well- designed routines with equal importance being given to play, study and prep time. The students’ emotional and psychological concerns are taken care of by the counselling department that works in tandem with the other staff and mentors. The methods of instruction are constantly upgraded to follow the latest acceptable trends in the field of education.  The school is affiliated to the Central Board of Secondary Education (CBSE), New Delhi, preparing students for All India Secondary School Examination (AISSE) and All India Senior School Certificate Examination (AISSCE), offering Science, Commerce & Humanities streams at AISSCE level. 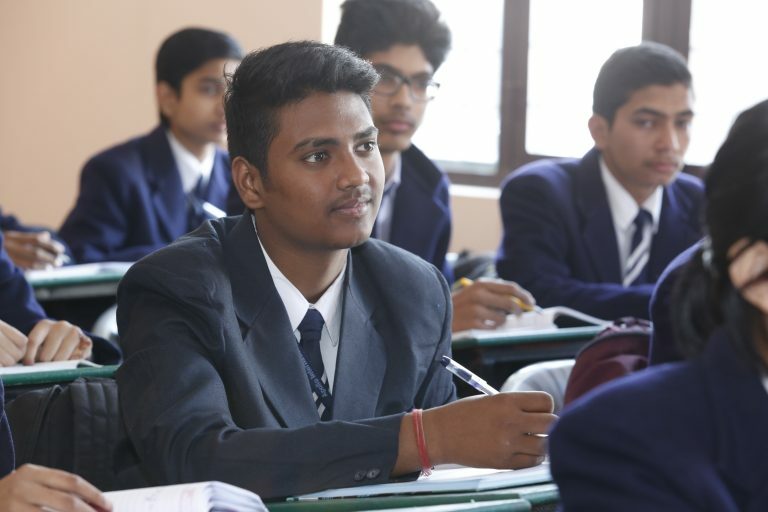 The AIS curriculum is multi-faceted, holistic and meaningful, specially designed to give an opportunity to each child to develop his special interests.Teachers ignite curiosity and the desire to learn rather than routinely push ideas; a methodology that turns learning into a combination of class-room study, research and scientific innovation. 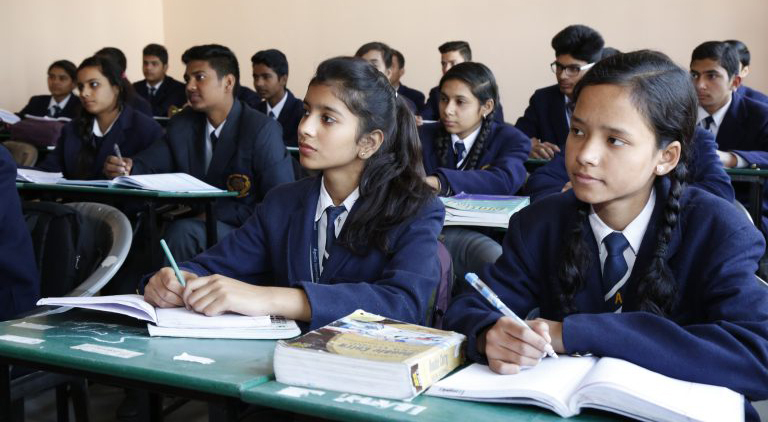 The medium of instruction is English and includes the usual subjects of English, Hindi, Mathematics, Environmental Studies, Science, Social Studies, , Sanskrit, Computer and Information Technology, taught in a creative and child-oriented way. Activities such as music, art, dance, public speaking, stage performances are given high importance and thoroughly encouraged.